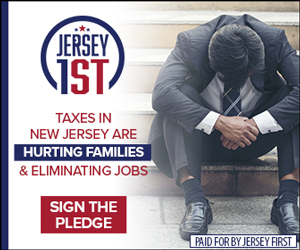 TRENTON, N.J. – New Jersey’s ability to withstand a recession is poor and getting worse, Save Jerseyans. 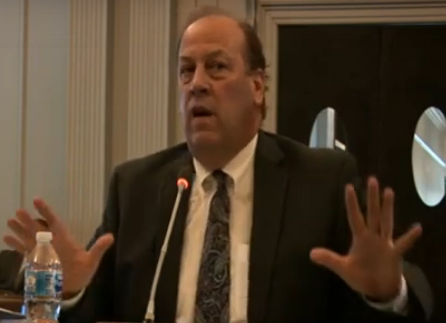 On Monday, Frank Haines of the Office of Legislative Services (OLS) testified before the Assembly Budget Committee and shared that his office is planning on $182.8 million less revenue coming into the coffers than Phil Murphy is counting on for his grandiose spending plans. 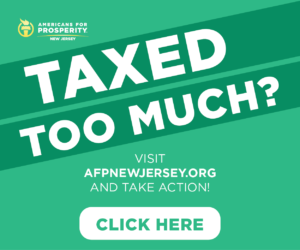 New Jersey’s surplus is significantly smaller than the national state average. The FY 2020 budget will need to be finalized before July 1st or the state will enter into its second consecutive government shutdown. 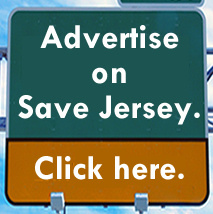 Previous Previous post: Murphy wants to poach Georgia businesses. He’s got a tough sell.